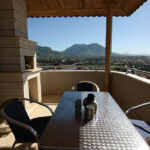 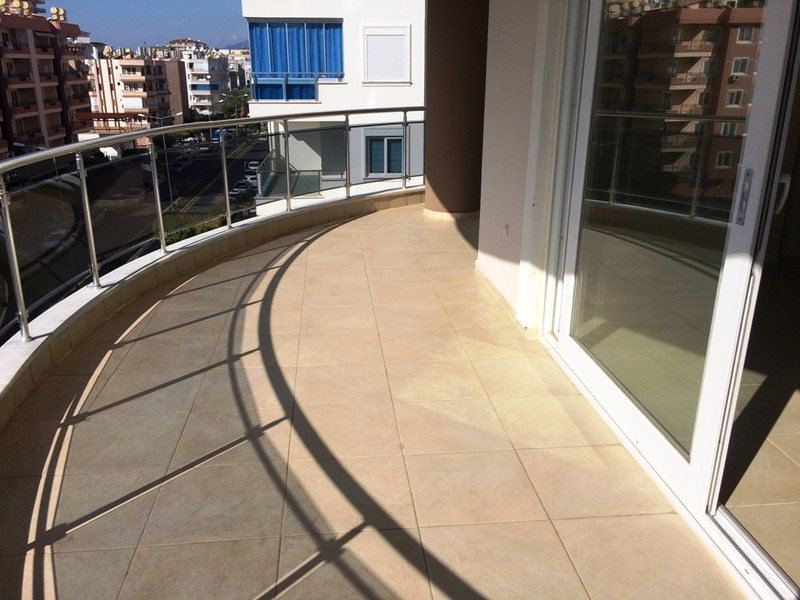 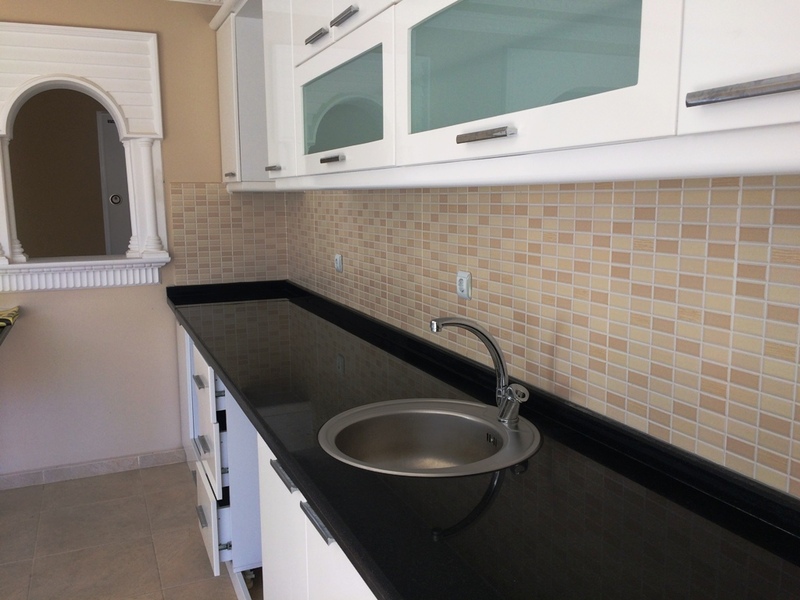 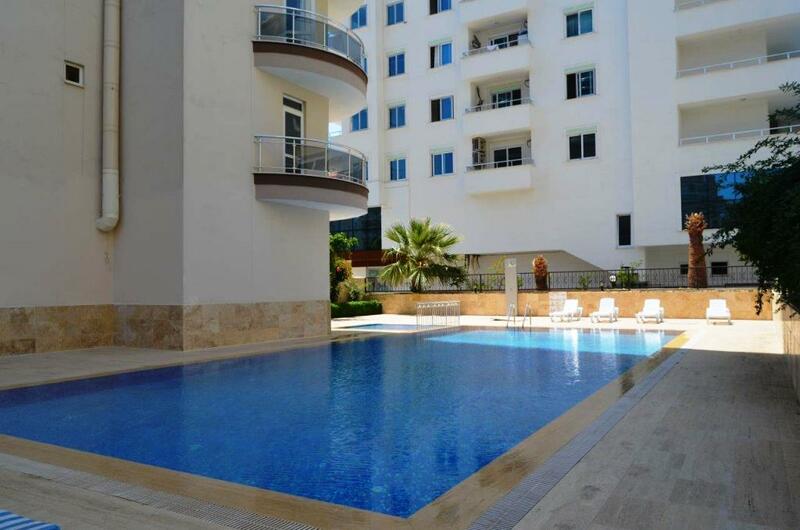 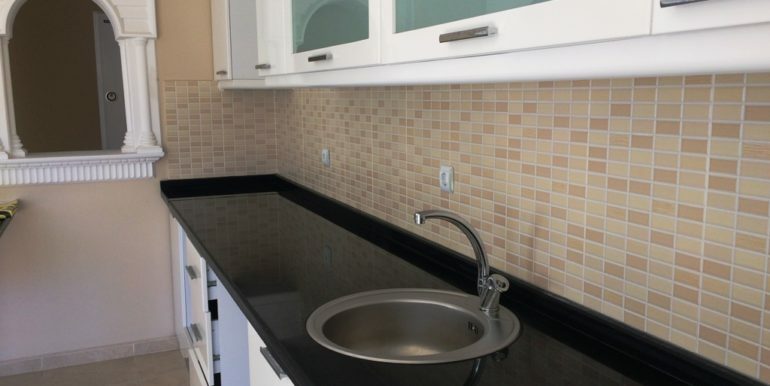 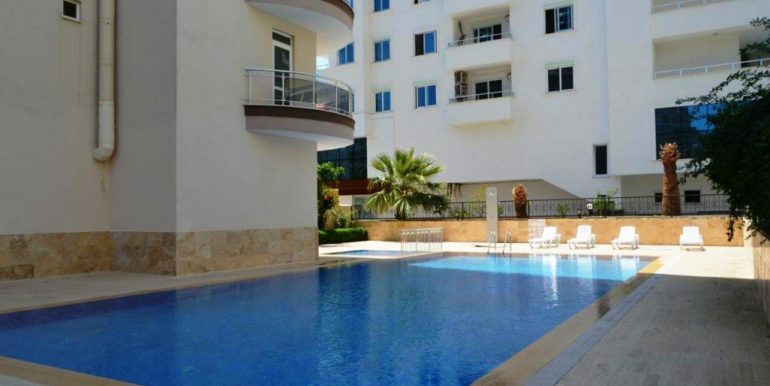 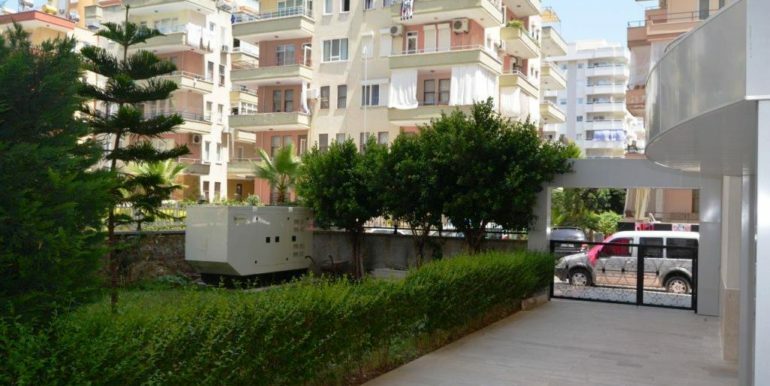 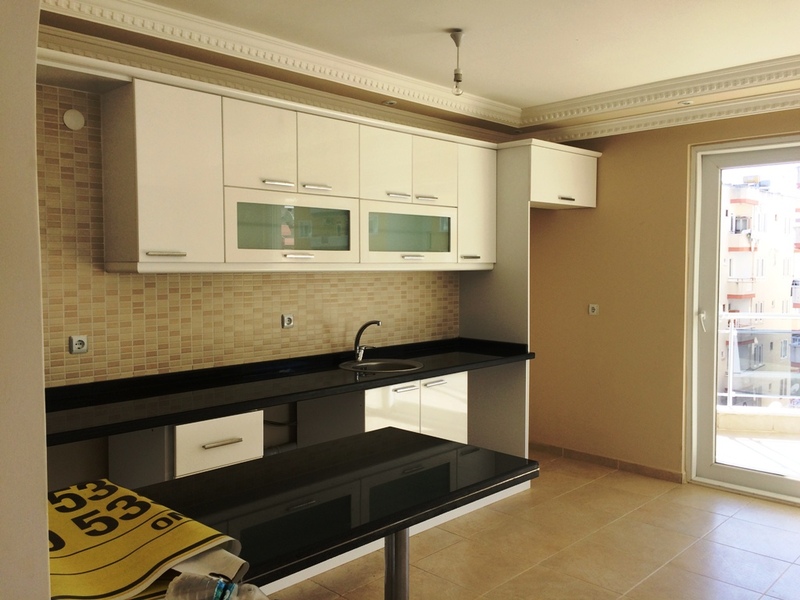 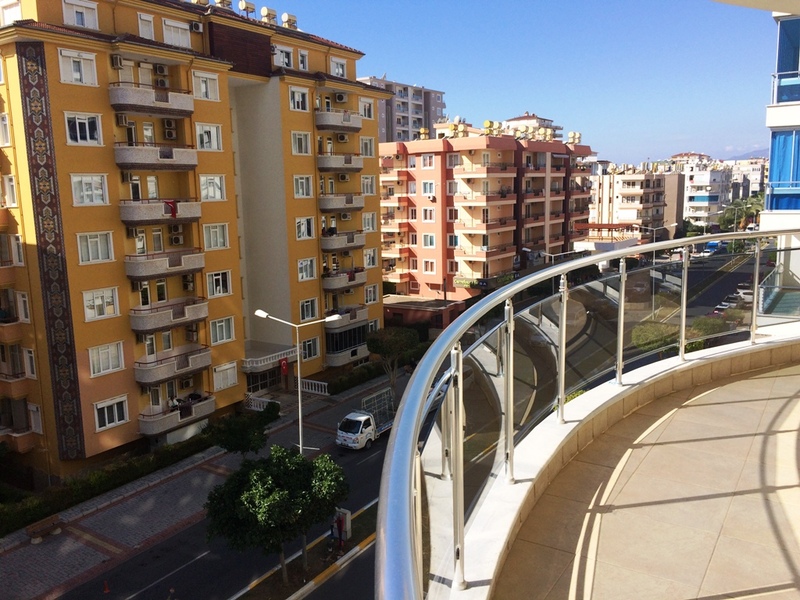 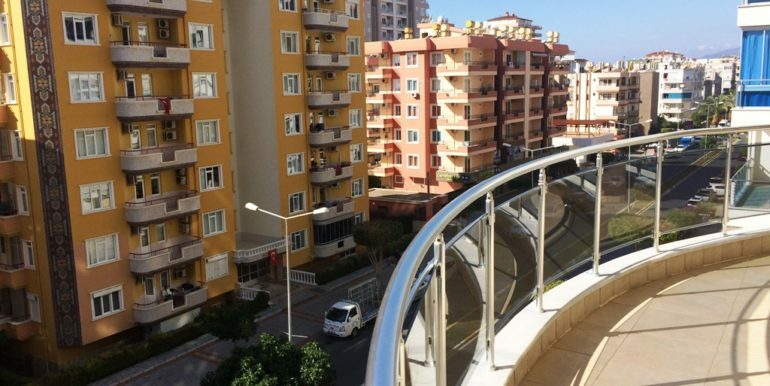 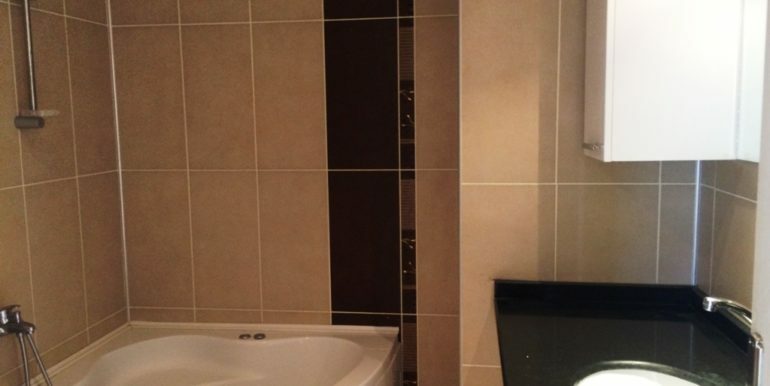 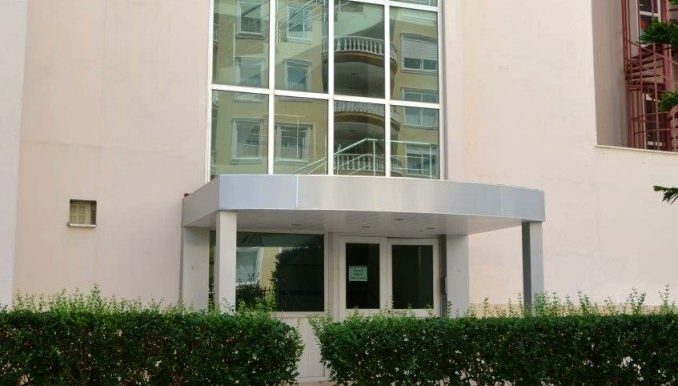 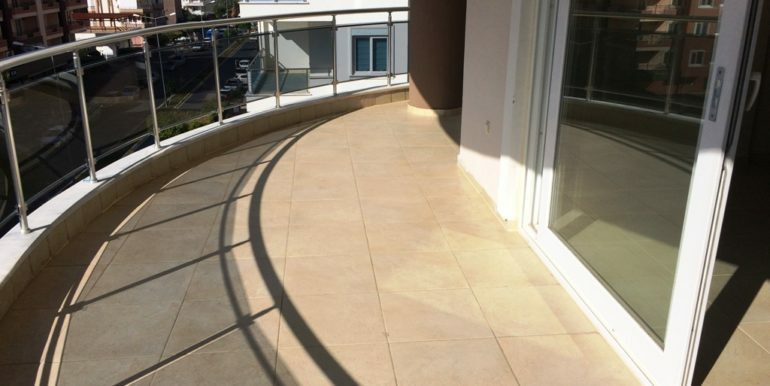 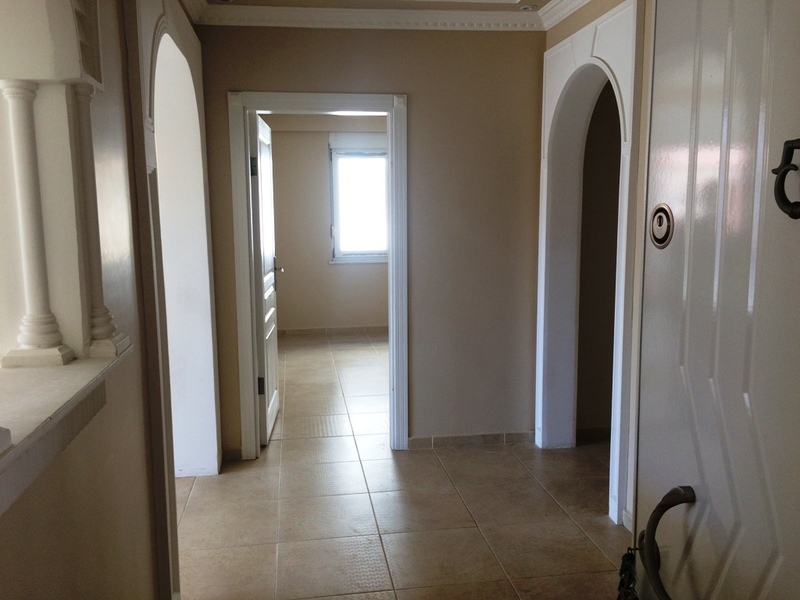 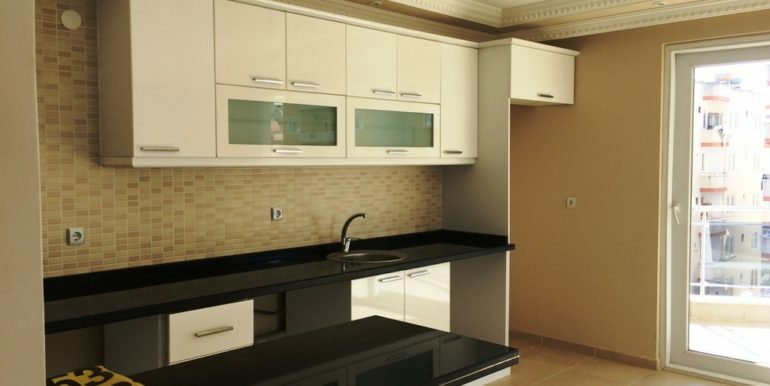 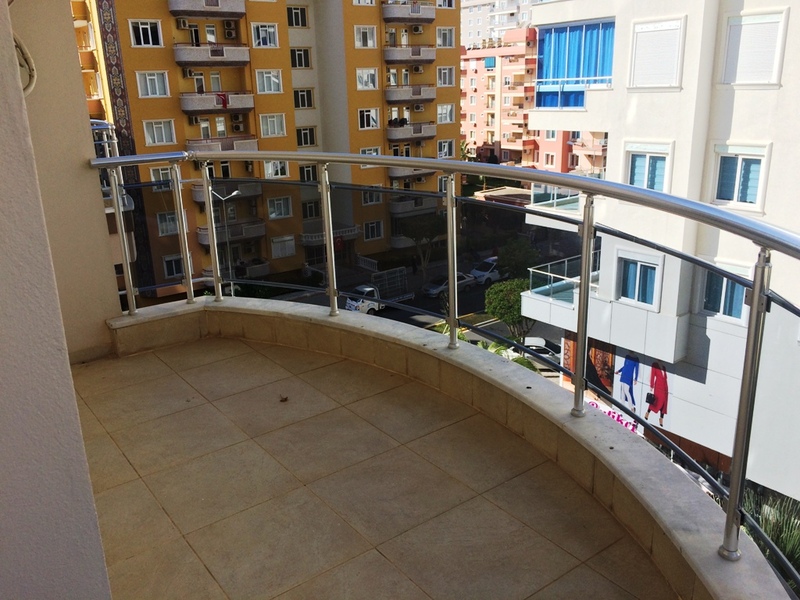 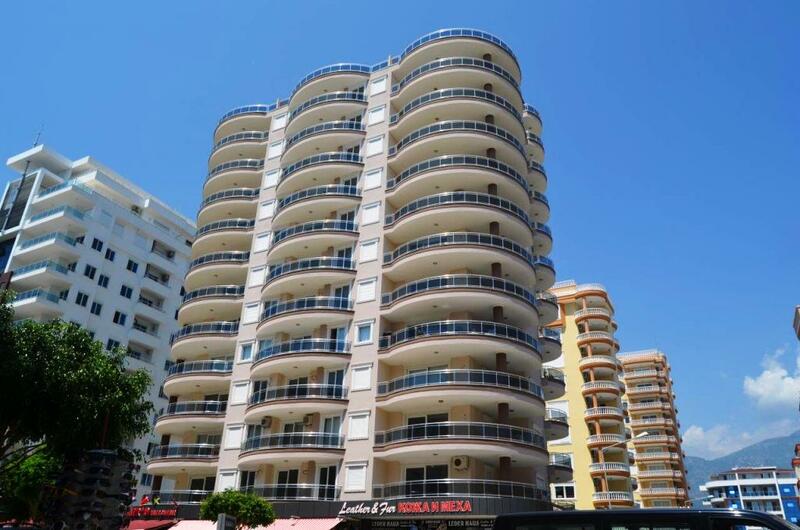 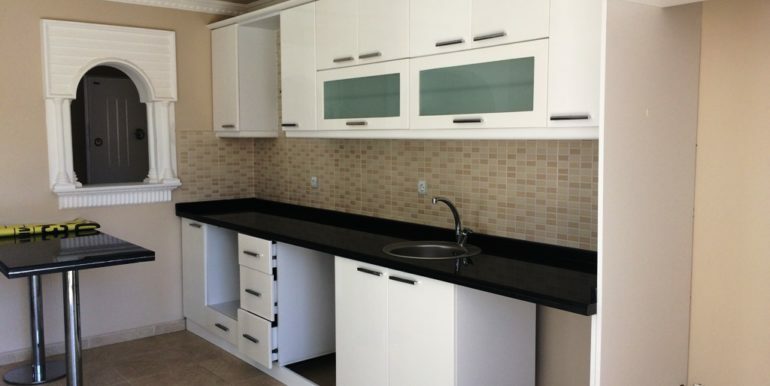 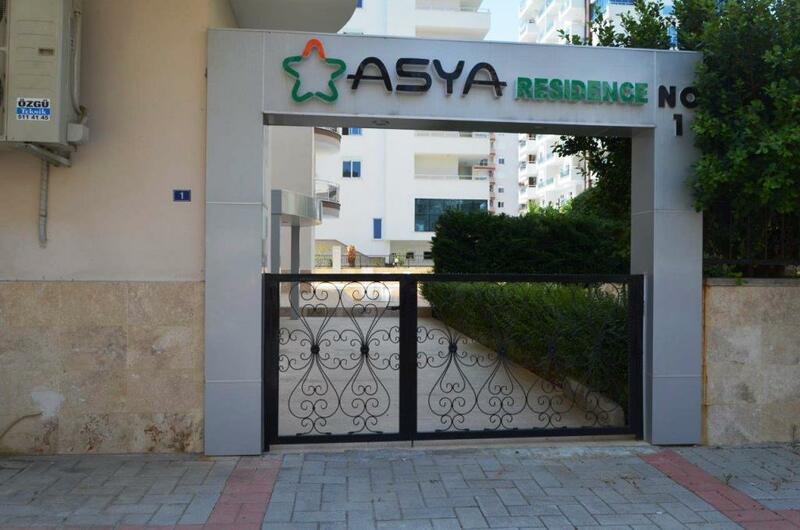 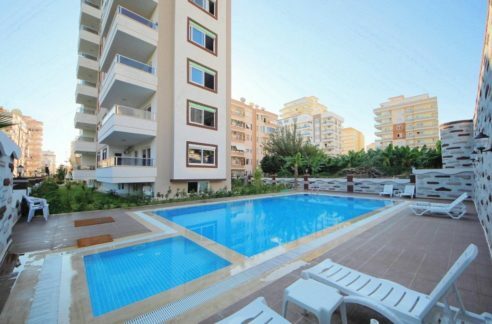 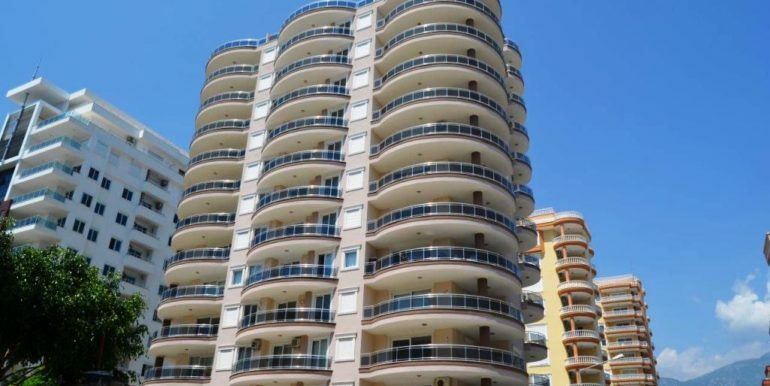 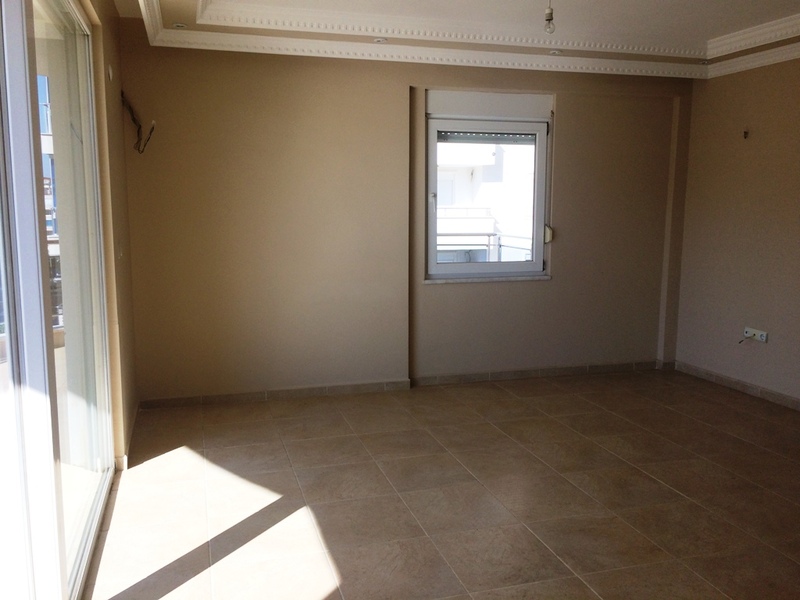 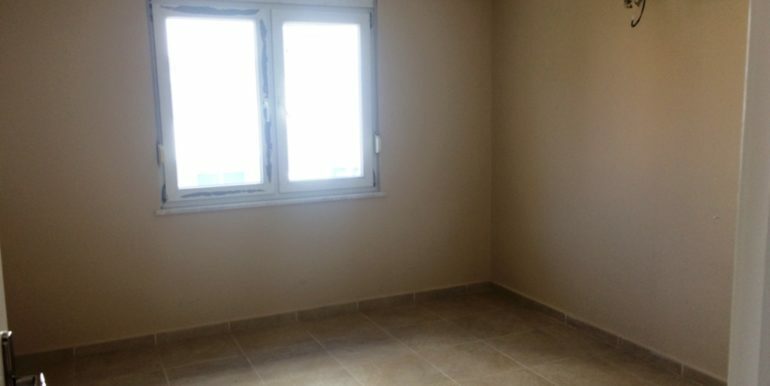 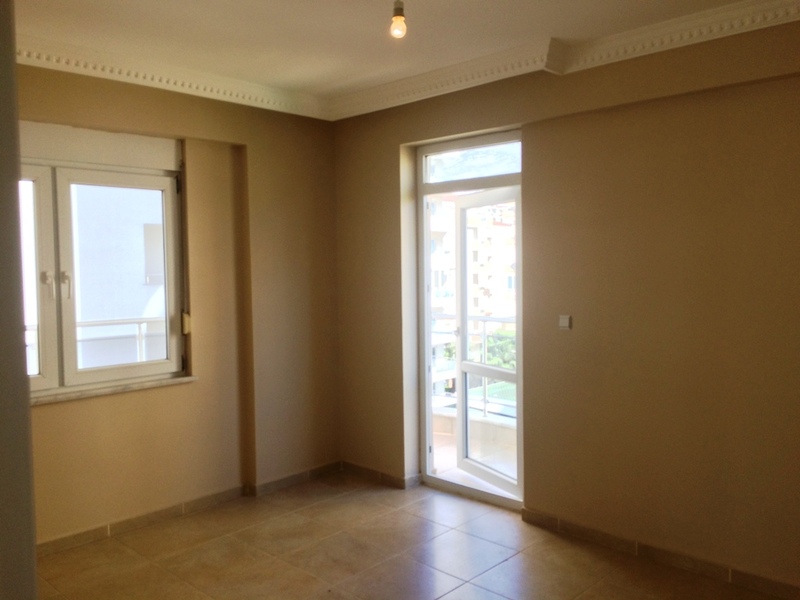 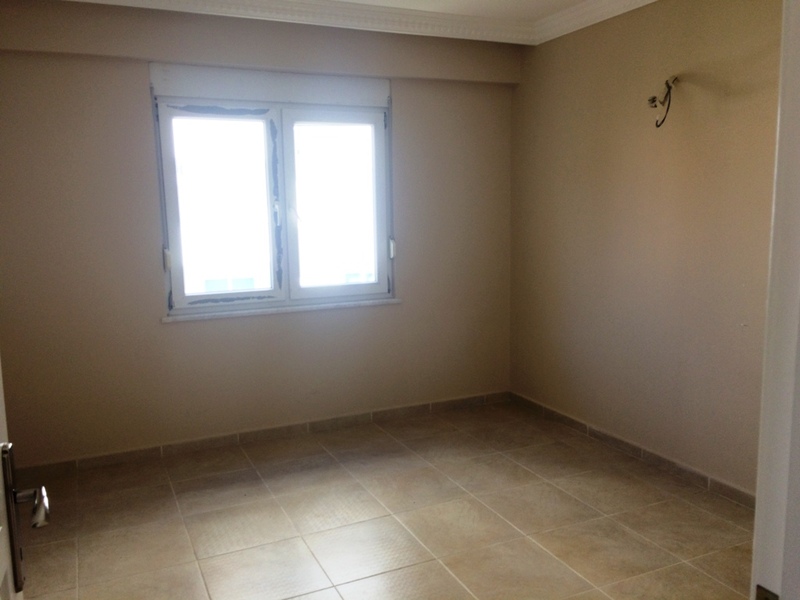 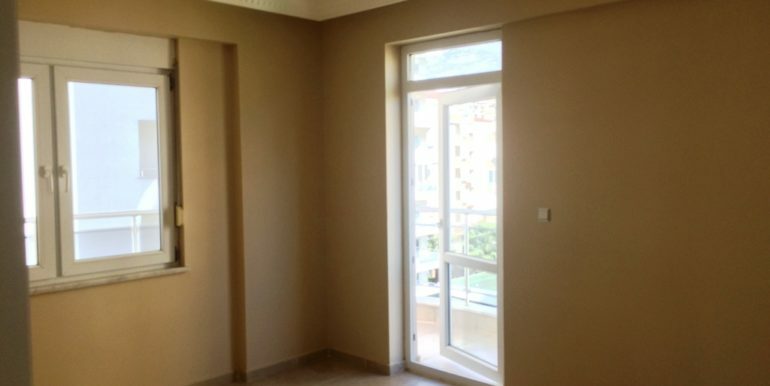 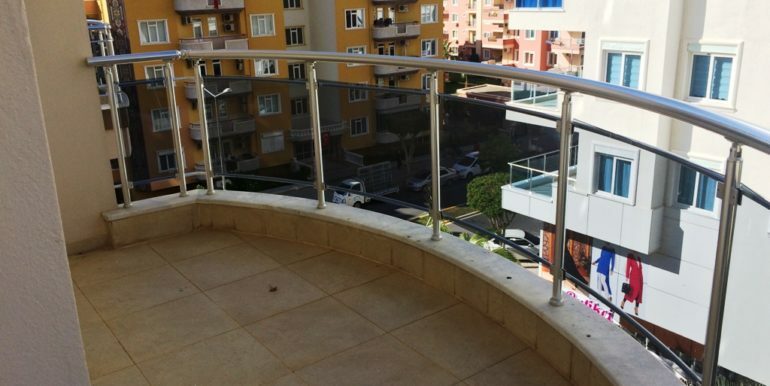 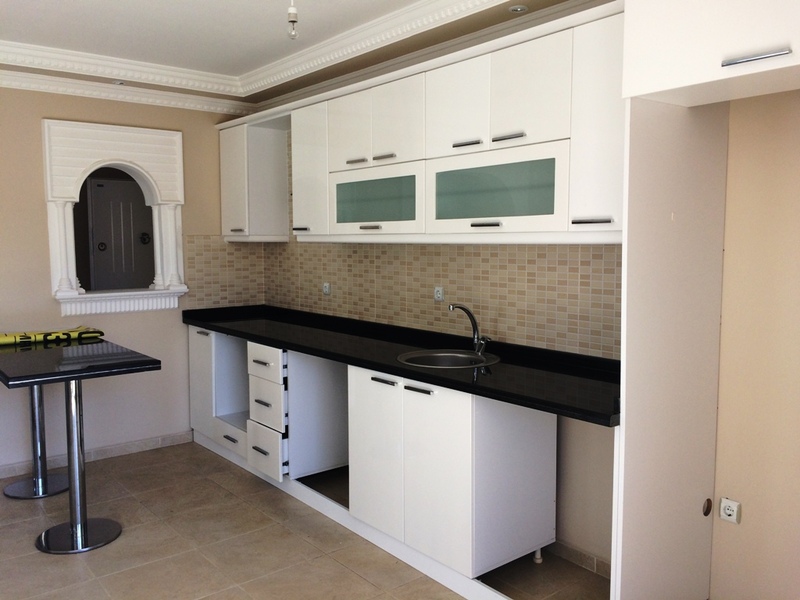 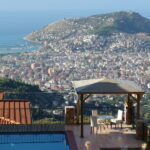 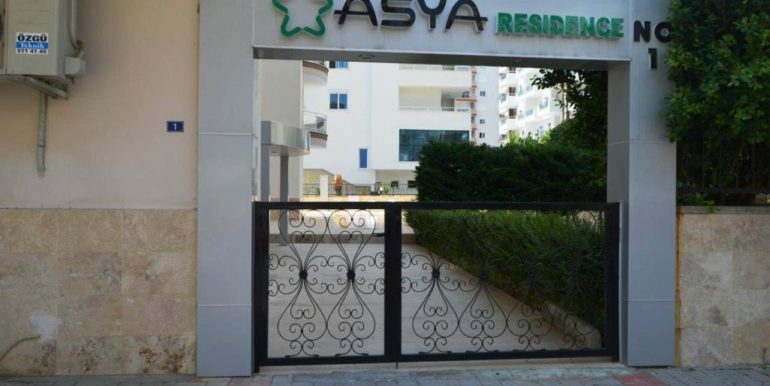 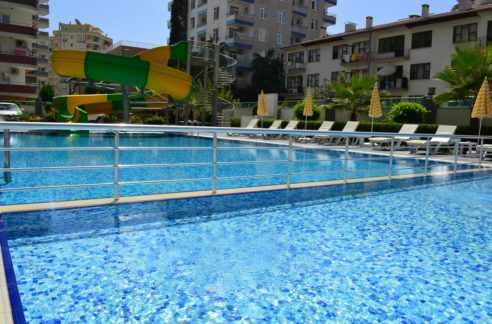 46.000 Euro New Apartment For Sale in Alanya Centrum-Mahmutlar! 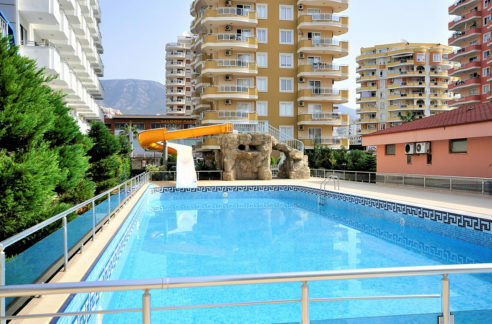 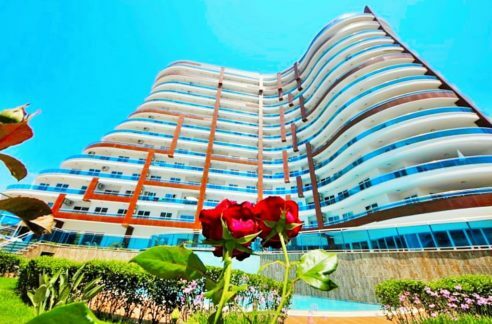 The apartment is located in Alanya Mahmutlar on Barbaros Street 100 meters to the beach. 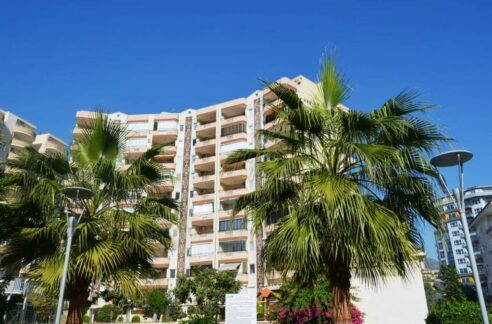 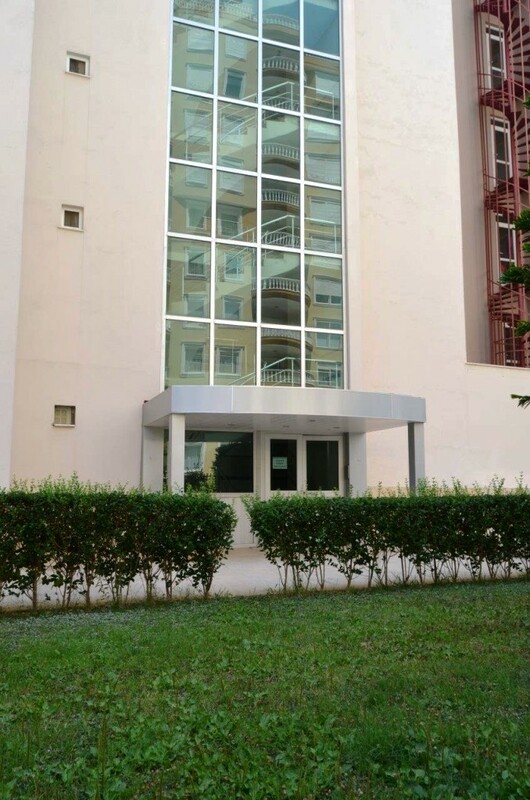 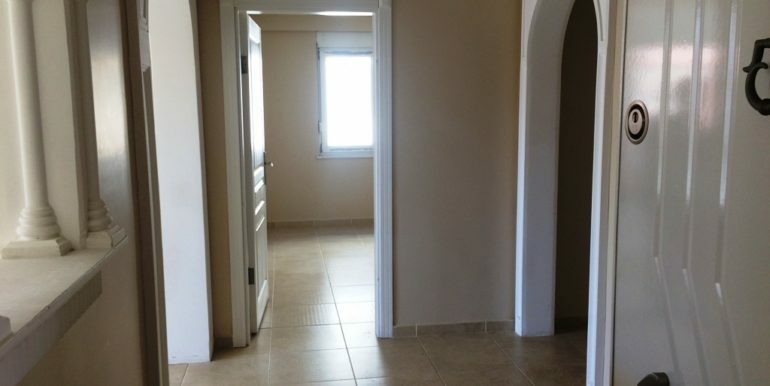 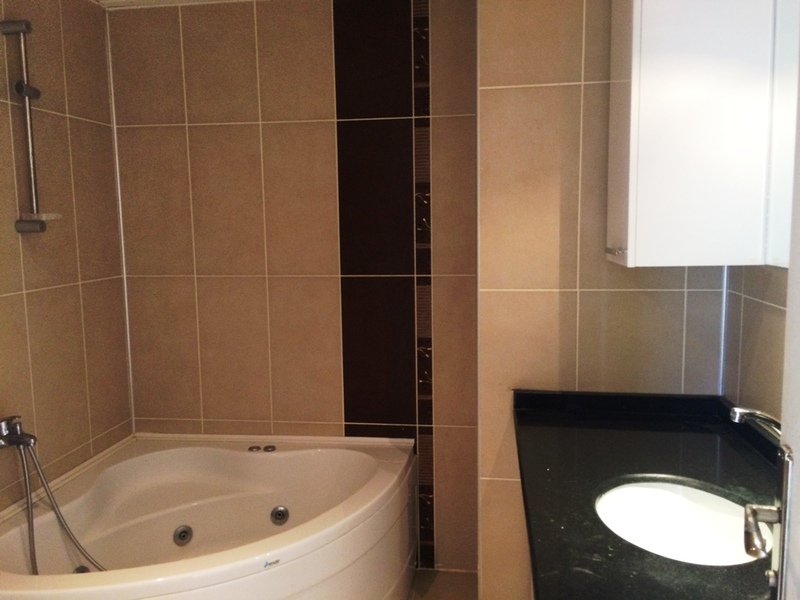 The 4th floor apartment is 95 m2 with a living room, modern kitchen, 2 bedrooms, bathrooms and 2 balconies. 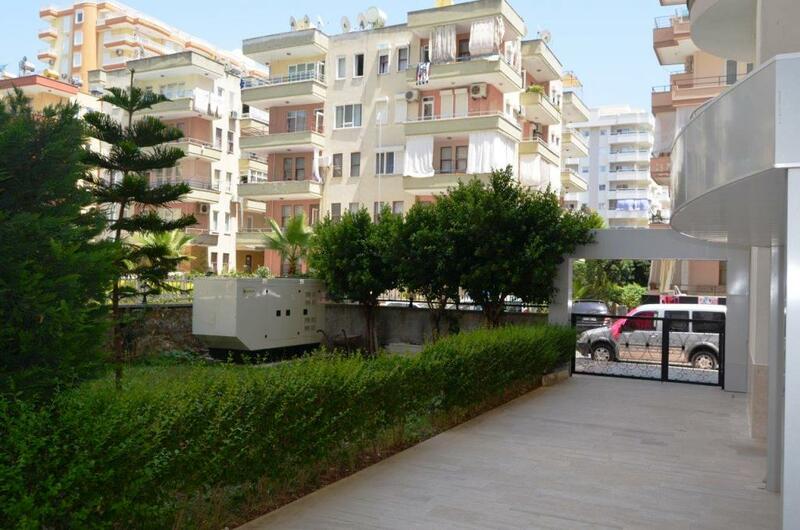 The house has swimming pool, generator, elevator, garden area and caretaker. 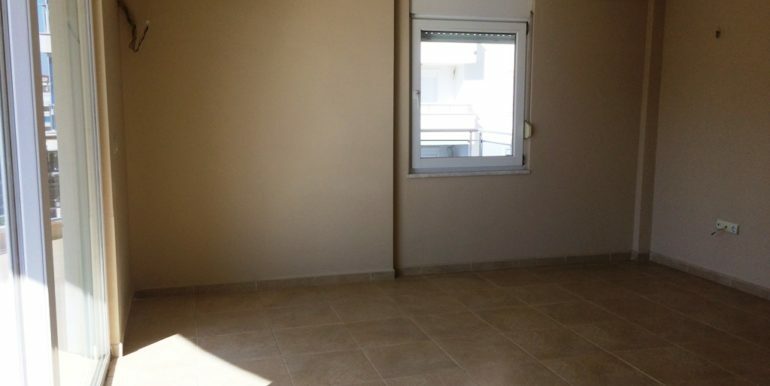 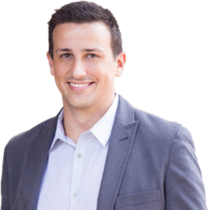 The ancillary costs are 25 euros per month.